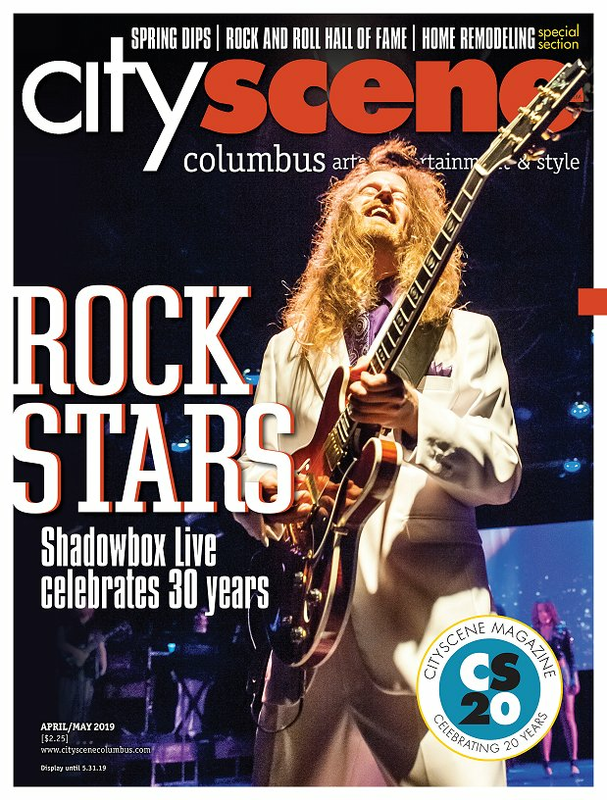 Shadowbox is dedicated to providing educational programs for the community and it continues to push the envelope with its annual “Stem Rocks the Box.” For exclusive coverage of the show, click here. Steve Winter is an award- winning wildlife photographer and a BIG cat guy to say the least. Winter will share some stories of his wild adventures as a photographer for National Geographic. Click here for CityScene’s exclusive interview with the illustrious photographer. FREE ADMISSION, performances start at 2:15 p.m. Since reopening its doors in 2009, the Lincoln Theater has long been a staple in the Columbus arts and entertainment scene. The multi-use, state-of-the-art performance and education center celebrates its 10th birthday with a free open house event featuring a number of performances from artists and resident arts groups. For three years, 5columns.org has brought together artists and students to create interactive, surprising and joyful art projects to engage within communities. The latest project is a collaboration between Nancy Kangas, a local creative writer and part of Ohio Arts Council’s Arts Learning Artist Directory as well as Jeff Haase from the Ohio State University Design School and 2nd grade to make sculptural poetry. What started as a weekly Sunday night gig at Oldfield’s on High 25 years ago quickly became one of the most happening shows to attend in the city. Hoodoo Soul Band is comprised of local players from throughout Columbus and is well known for their captivating performances running their way through a number of funk and soul jams.